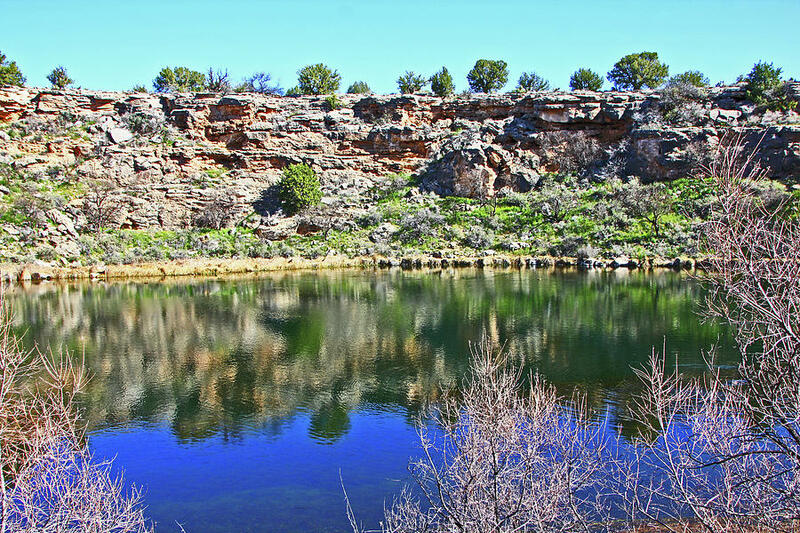 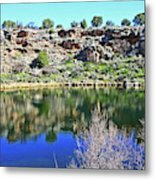 Montezuma's Well Az Water Blue Sky Reflections Stone Wall 3192019 5253. is a photograph by David Frederick which was uploaded on March 26th, 2019. 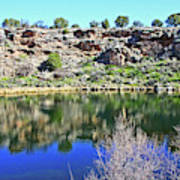 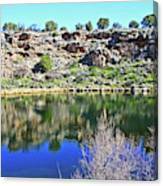 Montezuma's Well Az Water Blue Sky Reflections Stone Wall 3192019 5253. 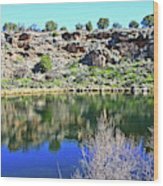 There are no comments for Montezuma's Well Az Water Blue Sky Reflections Stone Wall 3192019 5253.. Click here to post the first comment.